The Waite Bird farm, founded and operated by Howard and Angela Waite, served as a popular tourist attraction from 1947 to 1978. 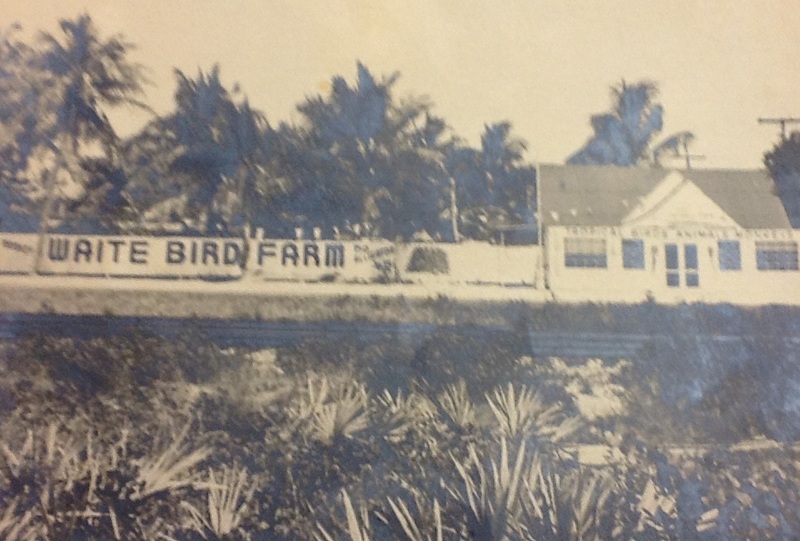 The bird farm, located on North Federal Highway at the Boynton city limits, once existed as the state of Florida’s largest breeder of rare and exotic birds. The breeding farm first operated as the Lewis Bird Farm. 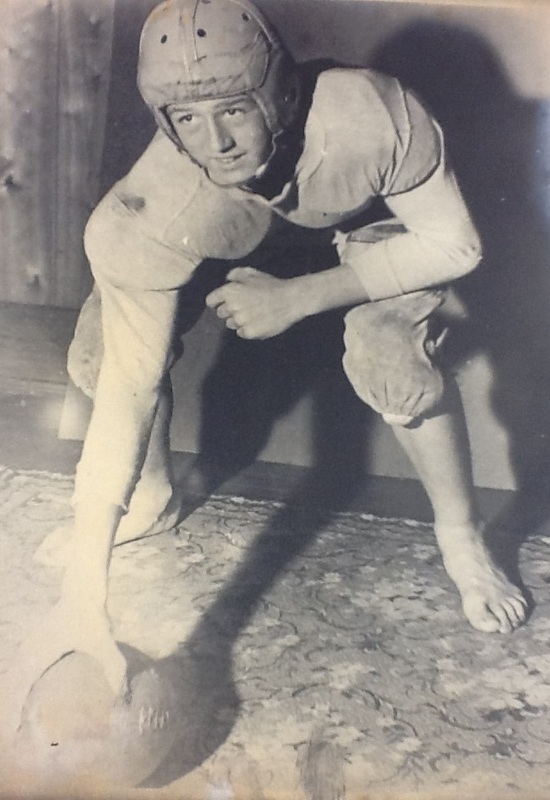 The Waites, along with son Howard, relocated to Lake Worth, Florida from Ohio in the early 1940s. Howard, formerly a radio engineer, married Angela Kellacky, a teacher from Chicago in 1928. 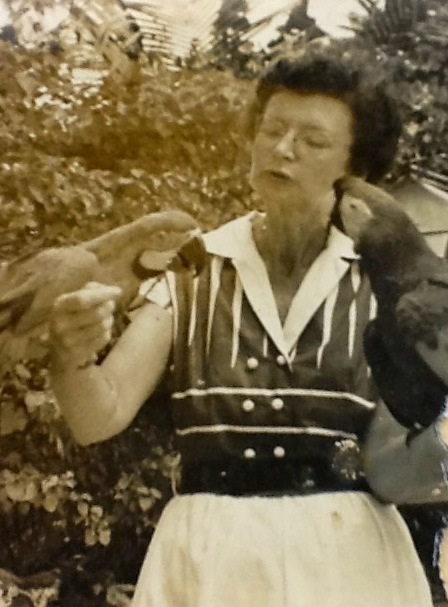 The Waites raised the birds in colonies, with Angela nurturing and hand feeding the fledglings and Howard traveling to Mexico to buy birds and other animals for the zoo and to sell. The popular tourist attraction drew visitors from all over the state. People flocked to see the colorful parrots, toucans, ostriches, peacocks and macaws. The zoo at the Waite Bird Farm included giant tortoises, trained monkeys, alligators and a leopard. Growing up surrounded by animals and caring for sick species inspired Howard Waite, Jr. to study veterinary medicine at Alabama Polytechnic University (now Auburn University). 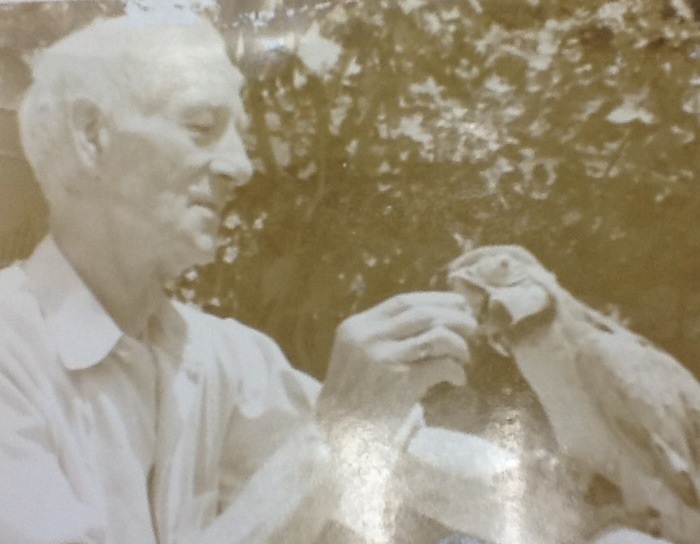 Following his 1959 graduation he served as veterinarian for his family’s menagerie. 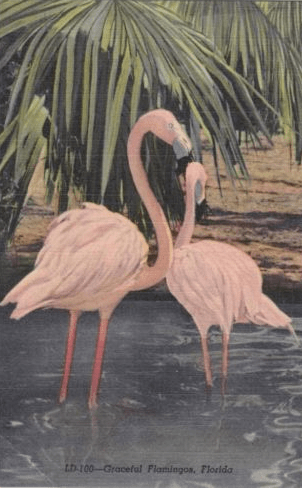 In the next few years, he, along with Charlie Camus and George Samra founded the Zoological Society of Palm Beach County which led to the 1969 establishment of the the Dreher Park Zoo (now the Palm Beach Zoo) with colleague Paul Dreher. After the Florida Turnpike extended its concrete ribbon through South Florida, traffic passing the quaint landmark dwindled and condominiums and large stores replaced the allure and charm of roadside Florida. 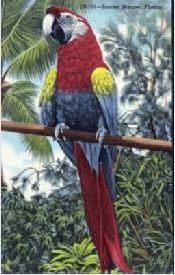 The bird farm closed in 1960, however the Waites continued operating the business as a pet shop until 1978. In the late 1970s and 1980s, Howard Waite, Jr. used his artistic talent to contribute to the Florida Audubon and other wildlife magazines with his pen and ink drawings. 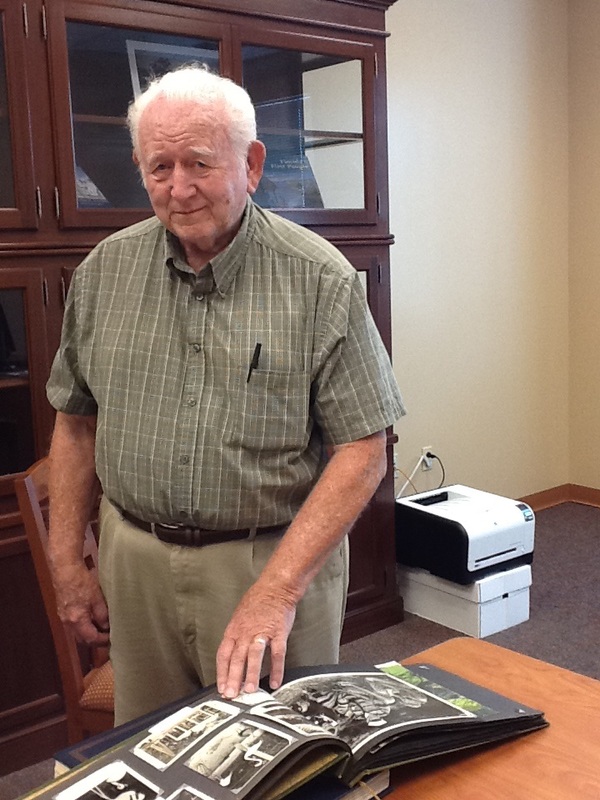 Today Howard “Bud” Waite lives in east Boynton Beach and is an active member of the Boynton Beach Historical Society. The building once housing Boynton’s exotic pet dealership stills exists on the corner of North Federal between Potter and Dimick Roads.